a total comprehensive career resource Website for the chemistry-science community. 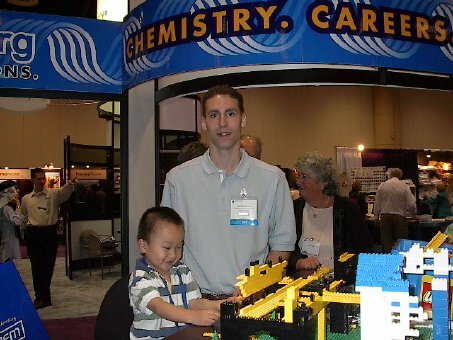 the world’s largest scientific organization. Campus Center, which connects students, academic departments, and employers. 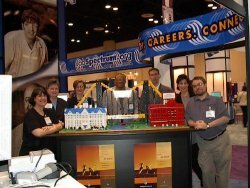 The display was assembled in Orlando, FL during the ACS National Meeting. 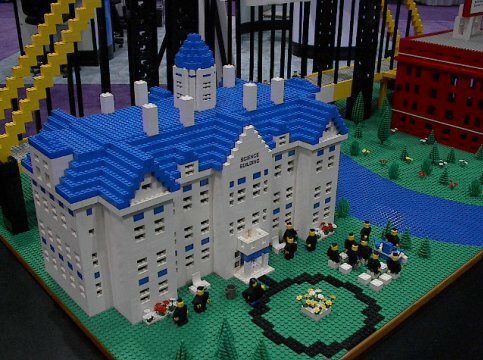 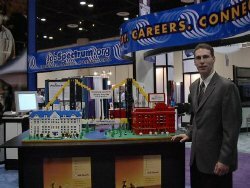 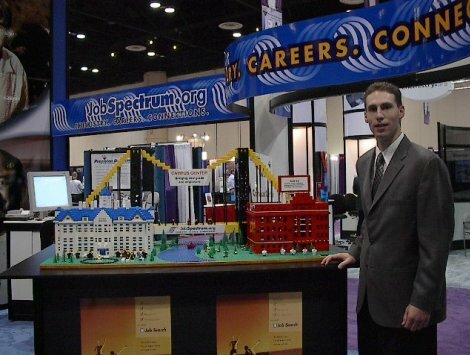 Have us build on- site to help promote more traffic at your trade show booth.